LITTLE ROCK, Ark. (AP) - The Arkansas House has approved a plan to raise taxes and tap into expected casino revenue to generate $300 million a year for the state's highways. The House on Monday passed legislation to impose a new wholesale tax on fuel that will raise gasoline prices by 3 cents a gallon and diesel by 6 cents a gallon. The measure passed by a 71-26 vote and also includes a proposal to tap into at least $35 million in expected revenue from four casinos voters legalized last year. 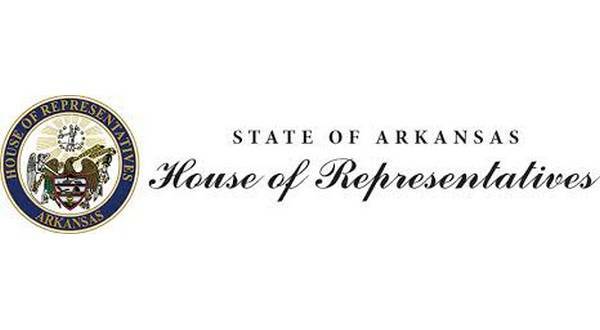 Among the delegation from North Central Arkansas, online records indicate Representative Jack Fortner of Yellville was among the 71 supporting the bill, with Representatives Nelda Speaks of Mountain Home, John Payton of Wilburn and Marsh Davis of Cherokee Village voting against the measure, and Michelle Gray of Mountain View one of two members voting present. The House also voted 67-30 to ask voters next year to permanently extend a half-cent sales tax for highways. The records indicate Representatives Fortner and Gray supported asking voters to permanently extend the tax, while Representatives Speaks, Payton and Davis were among the 30 voting in opposition. Both proposals now head to the Senate for final votes.